To ring in the new year we want to give one lucky patient an Amazon Echo. Amazon Echo is a hands-free speaker you control with your voice. 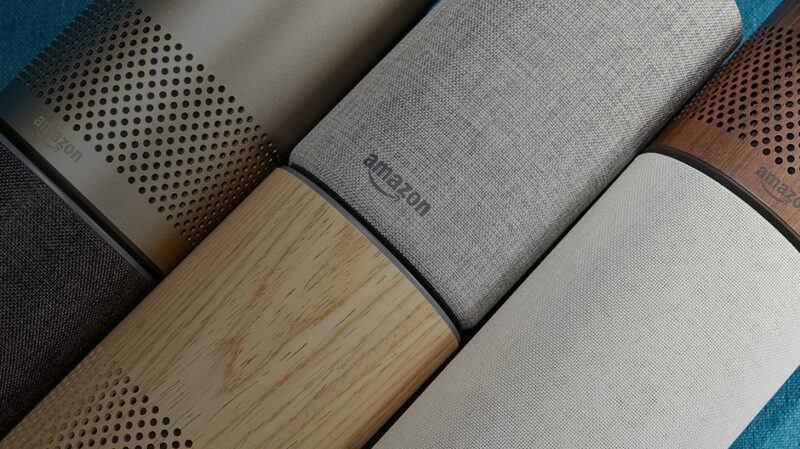 Echo connects to the Alexa Voice Service to play music, make calls, send and receive messages, provide information, news, sports scores, weather, and more. We are accepting entries from January 3rd to February 15th. Multiple entries are allowed. Winner will be announced February 16th. Reviews submitted between January 3rd - February 15th will be entered in the drawing. If you know a friend or family member that is looking for great dental care, send them to Evanoff Dental. The new patient must complete their first appointment by February 15.